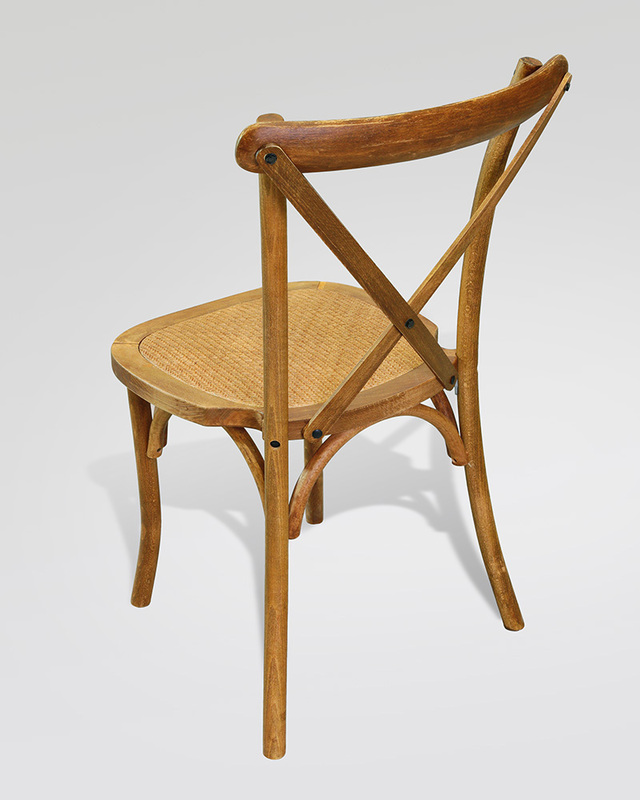 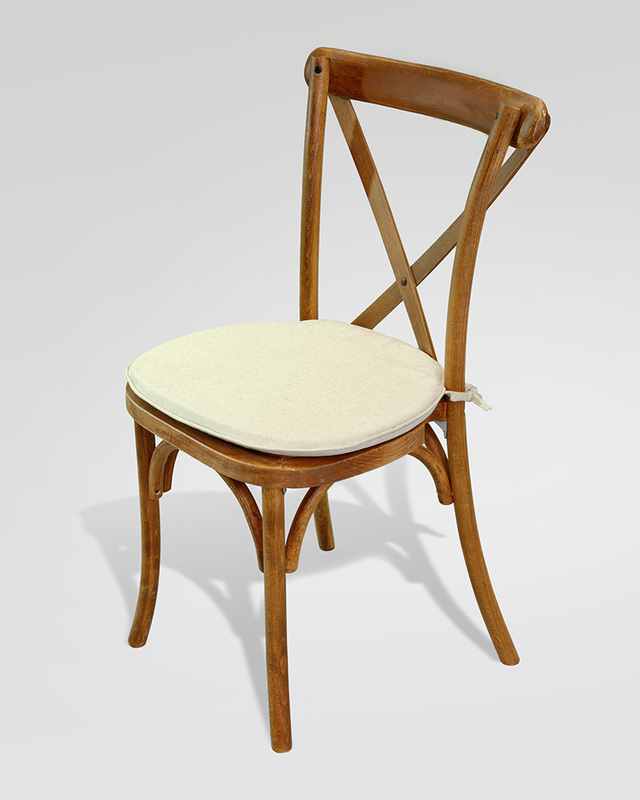 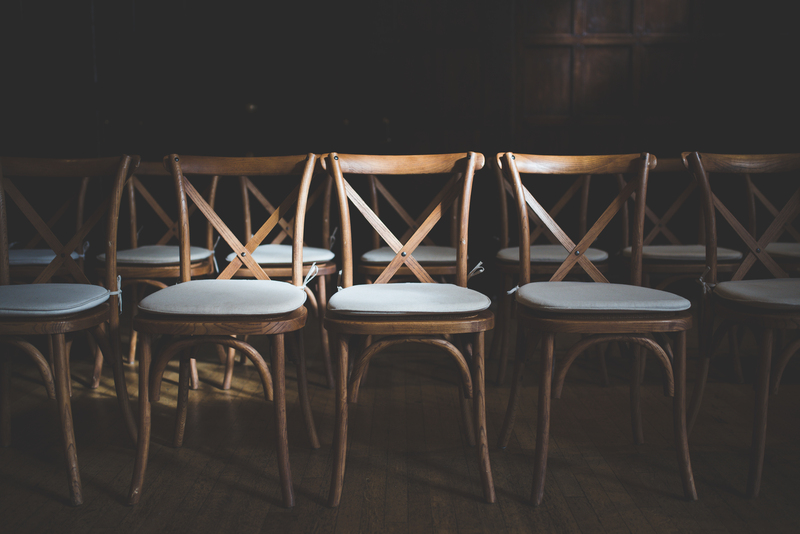 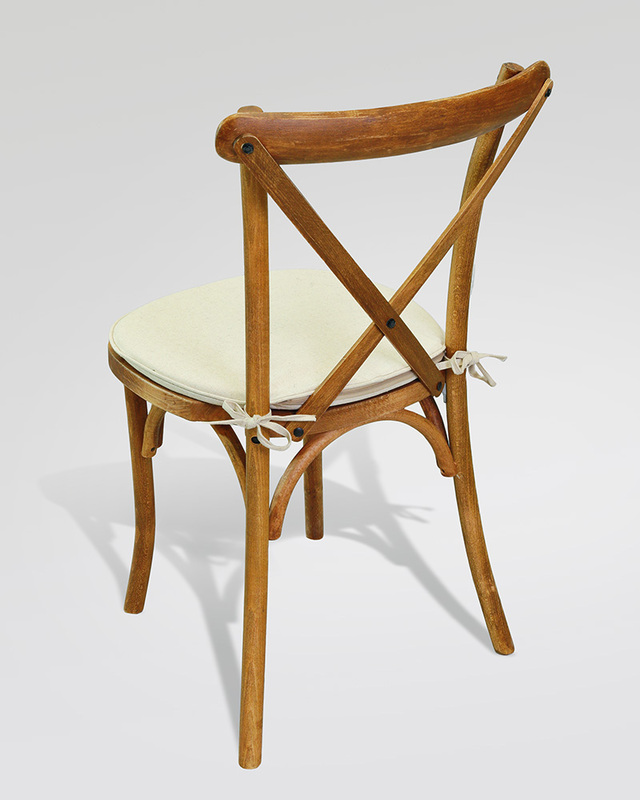 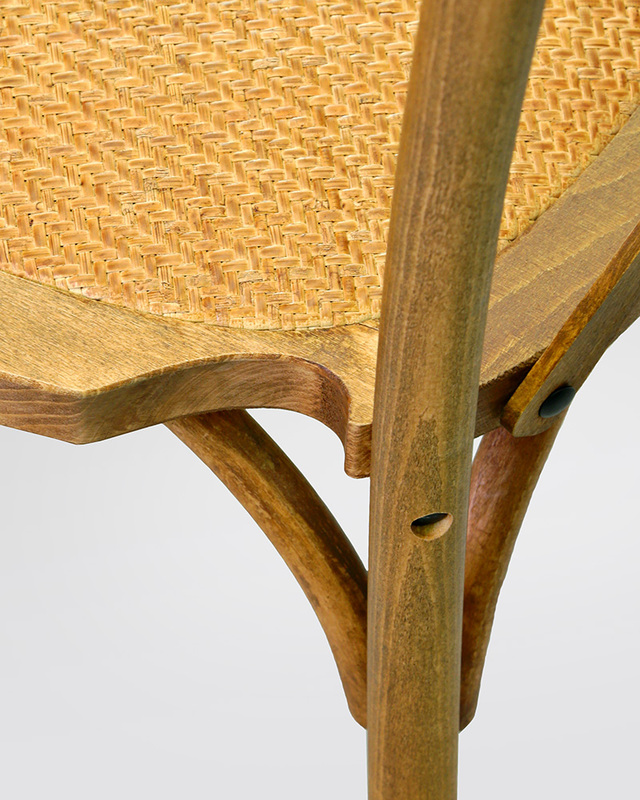 Authentic Cross Back chairs modelled on the popular French design. 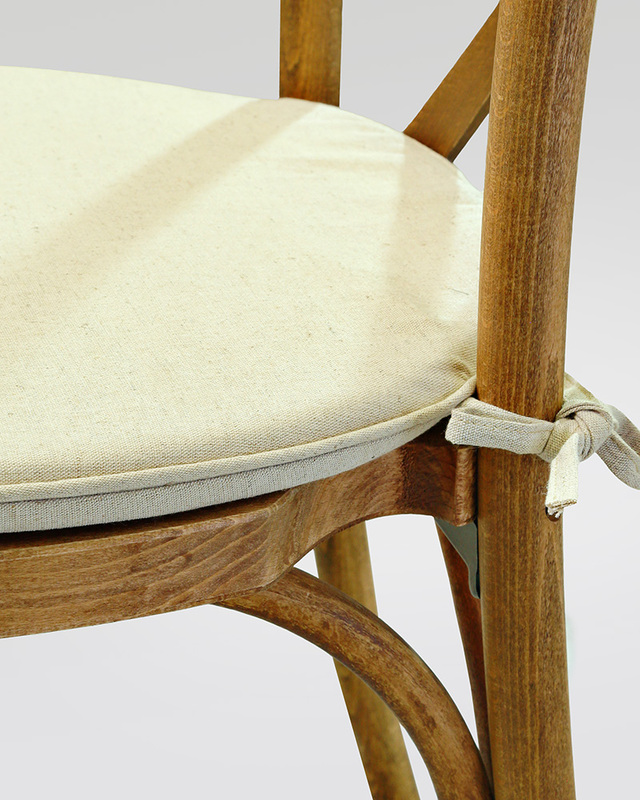 The top of the back support is curved for comfort and the chair is supplied with a soft ivory cushion. 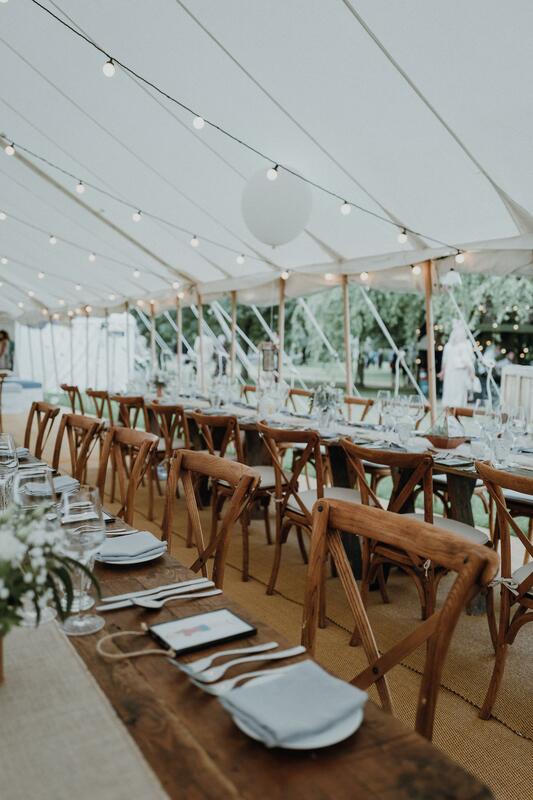 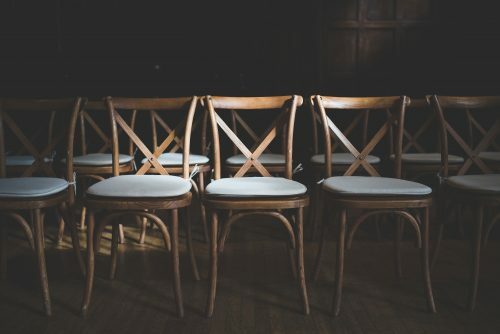 Created using a solid oak and beautifully finished to give a distressed and weathered look, these chairs work superbly with our Vintage Style Trestle Tables. 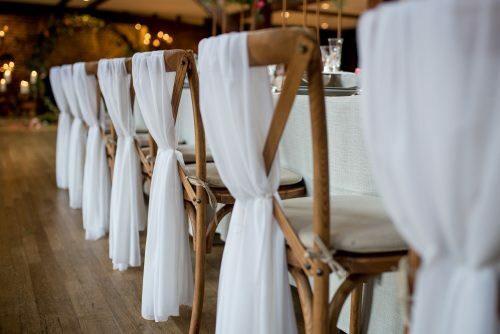 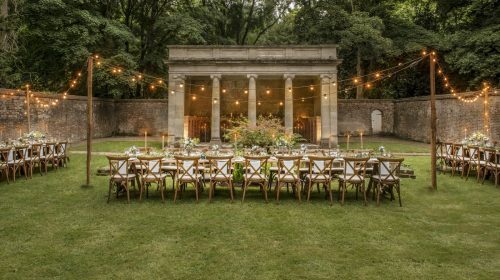 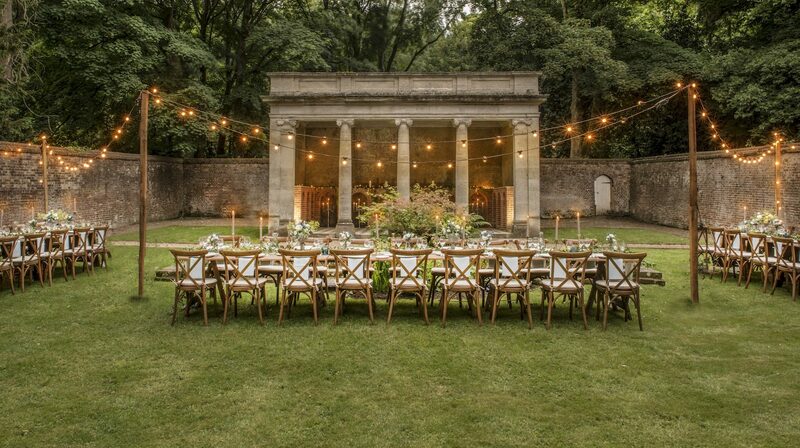 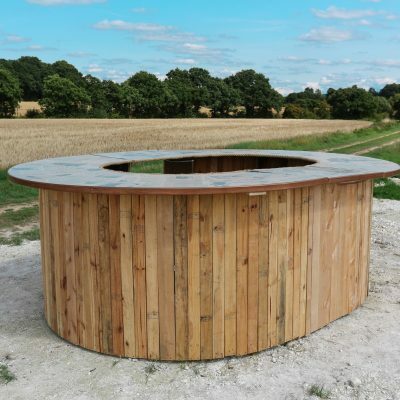 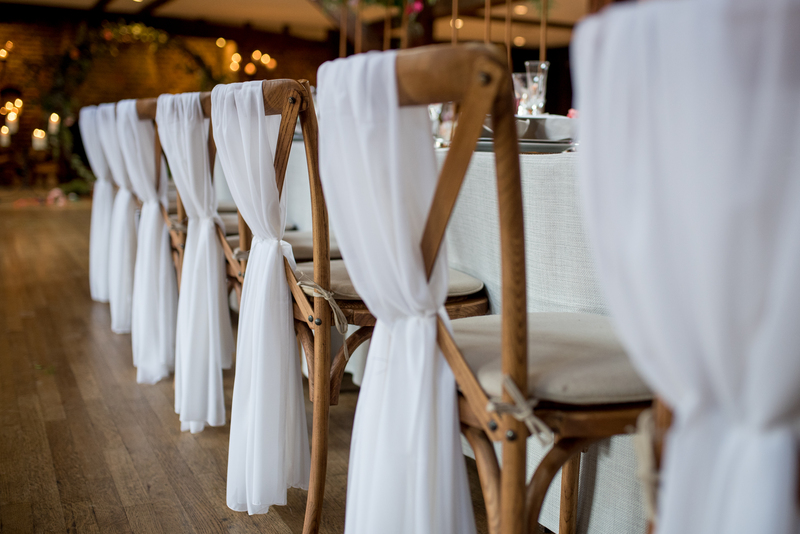 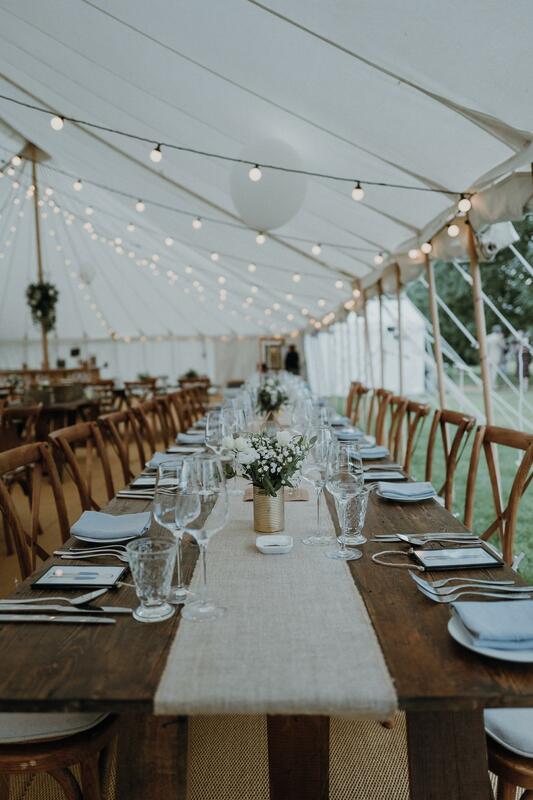 The range is most suited to a vintage or rustic styled wedding. 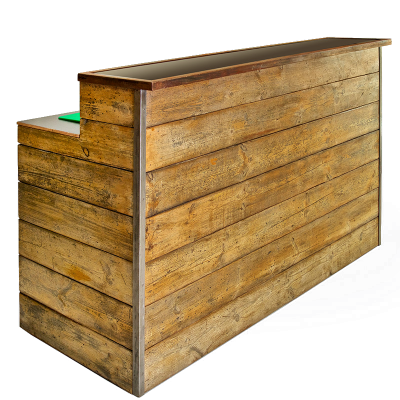 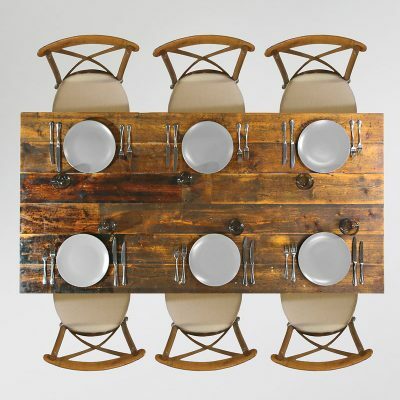 The perfect chair to compliment our Rustic Bar unit.